Show off your logo or marketing message while protecting your desk, counter top, or conference table by creating one of our custom logo coasters. Custom full color cinch backpacks printed with your image, design or logo. 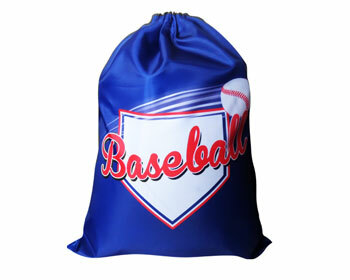 These custom string backpacks have instant appeal for a variety of events and promotions. 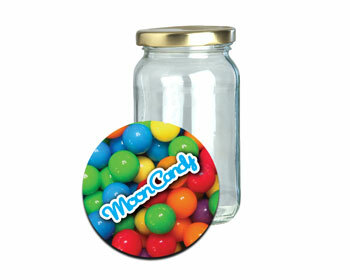 Order custom jar openers printed with your image, design or logo. Our fabric with rubber jar opener is popular for everything from food promotions to trade shows. Custom full color Beverage Coolers are printed with your image, design or logo. 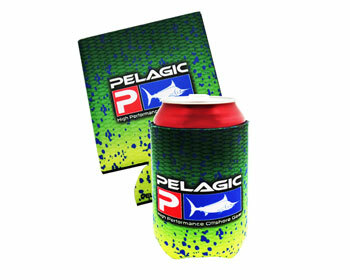 A large variety of personalized Cooler options to meet your budget and promotional needs. Take advantage of a captive audience by creating unique luggage tags that are custom printed with your design. 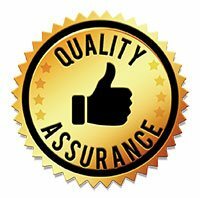 Your clients will have an easy time spotting their luggege or backpacks. 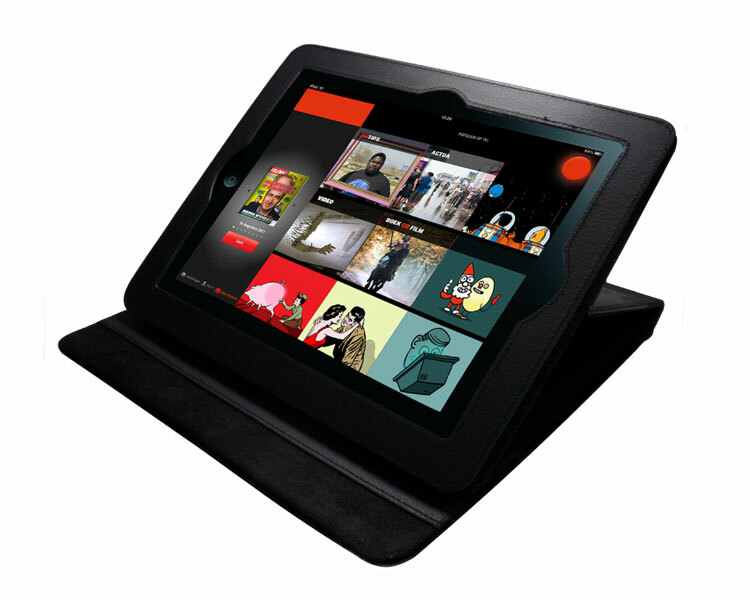 Custom Full color personalized iPad covers printed with your image, design or logo. 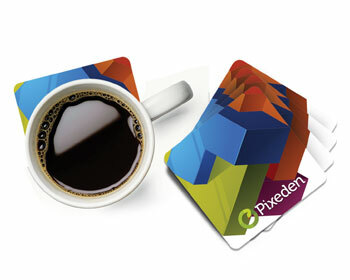 Permanently custom printed with your design for a promotion that travels with your client. Custom full color personalized Eye Glass Cases are a great way to keep your glasses protected from scratches. 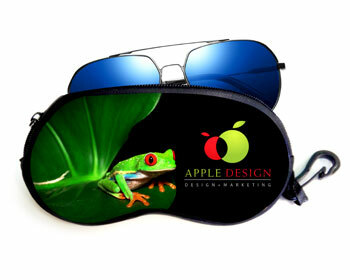 Send in your logo or design to create your order of Eye Glass Cases now. 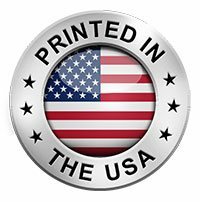 Custom full color products printed with your image, design or logo. 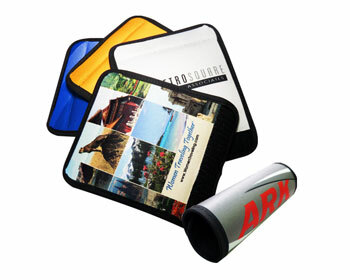 Unique promotional products imprinted in full color with your logo, image, or design. 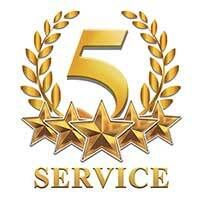 High quality imprint and full color range allow for photographic and complex design printing. 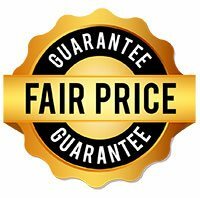 A variety of custom printed products to fit your budget and promotional needs with products such as: a custom can koozie, cinch sack, jar opener, personalized iPad cover, luggage spotters and you can even make your own custom drink coasters (more about us).